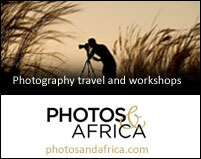 We can tell you more about photography in the various countries in Africa. 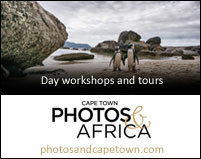 Just look at our detailed contact of where to go and when to capture great photography. Not sure where to go? 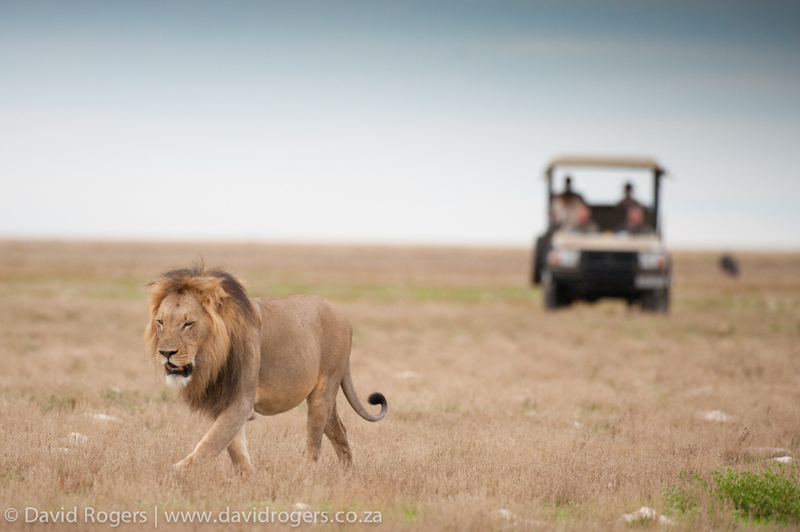 Let Davids experience help you choose a destination. 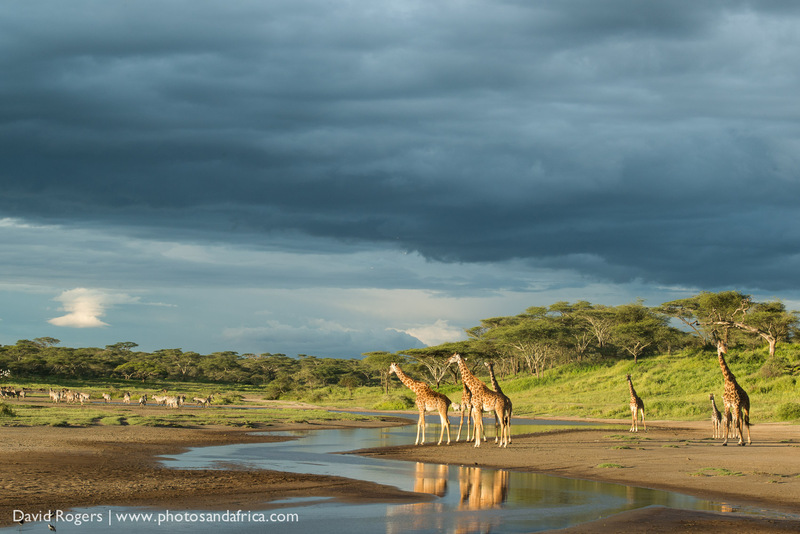 With the Masai Mara, Amboseli and a fantastic coastline, Kenya is probably the most iconic African safari destination. 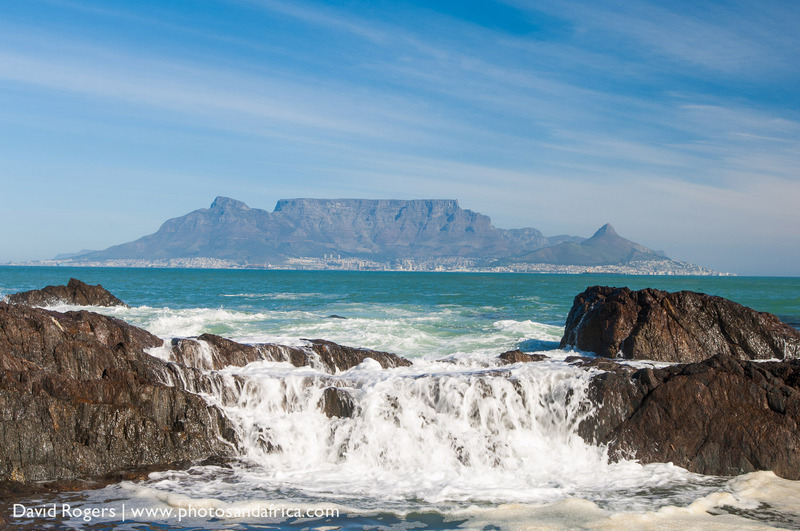 For first time travellers looking for great lodges, excellent infrastructure and very productive game viewing, South Africa is an excellent choice. 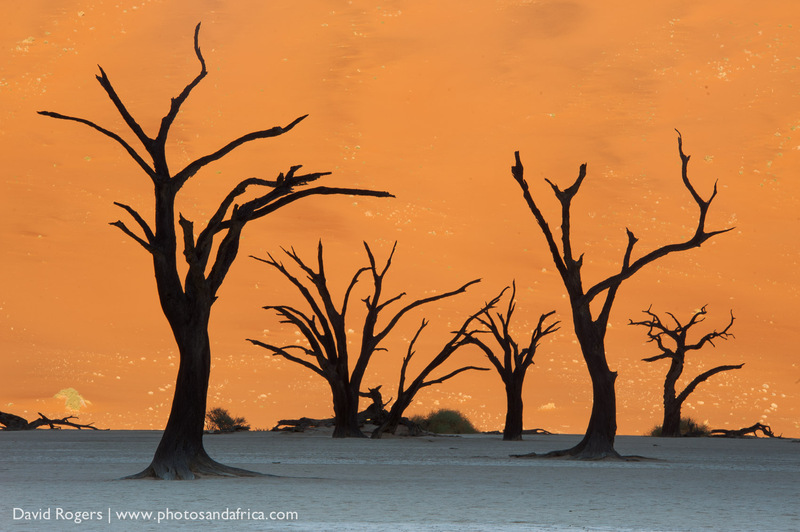 The most spectacular desert landscapes, the largest dune fields in the world and some great game parks make Namibia a very popular destination. 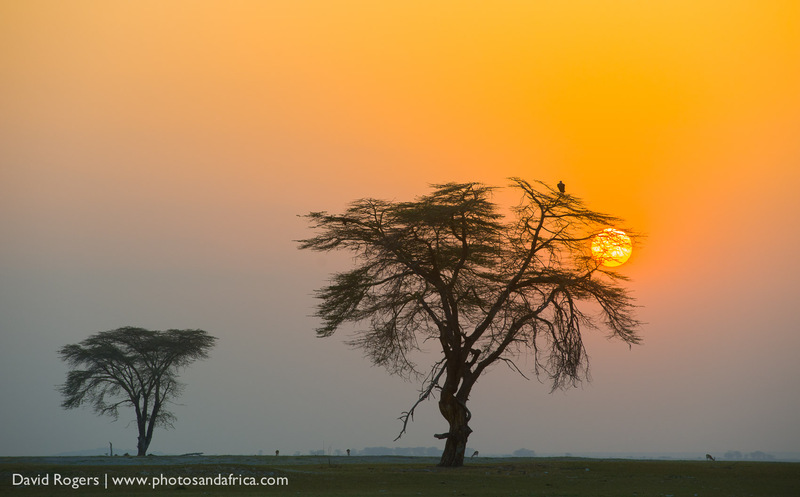 The highest mountains in Africa, the largest game park in Africa and an awesome variety of wildlife parks makes Tanzania a great place for safari travellers. 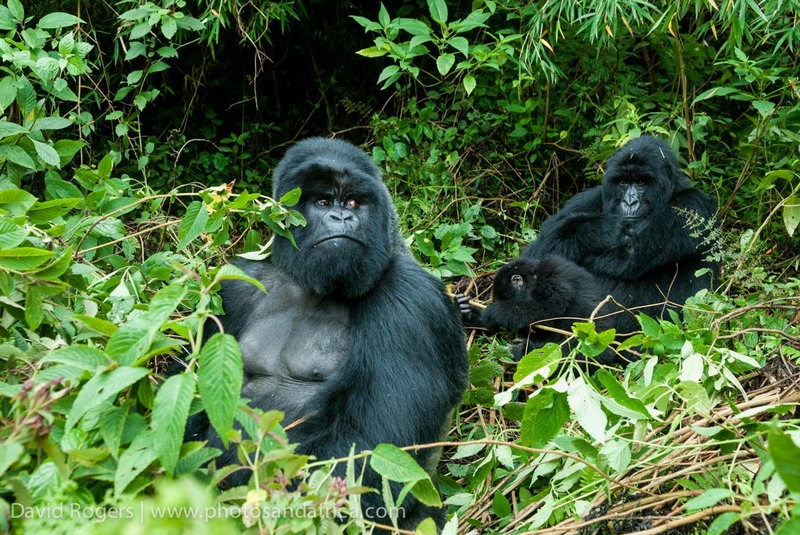 A safari destination known for its excellent parks, Uganda is also one of the best places in Africa to see gorillas. With South Luangwa National Park, Lower Zambezi National Park, Victoria Falls and other smaller lodges, this is a safari destination with great appeal. 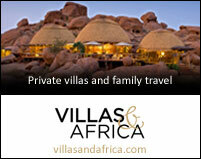 The people are also some of the friendliest in Africa. 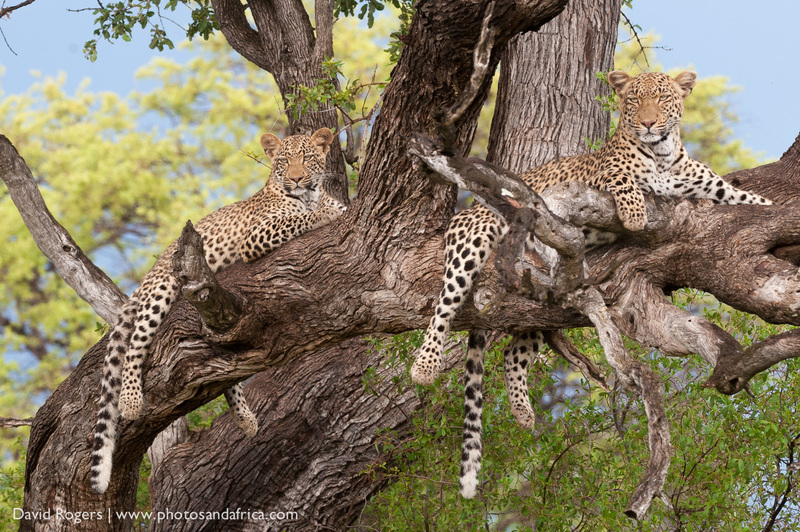 The wildlife in Zimbabwe is excellent with parks such as Mana Pools and Hwange offering excellent game viewing. 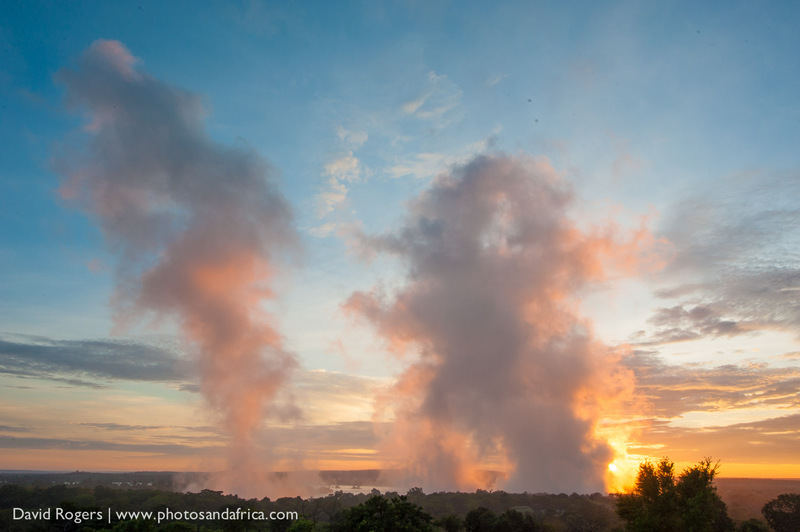 Victoria Falls is also in Zimbabwe. 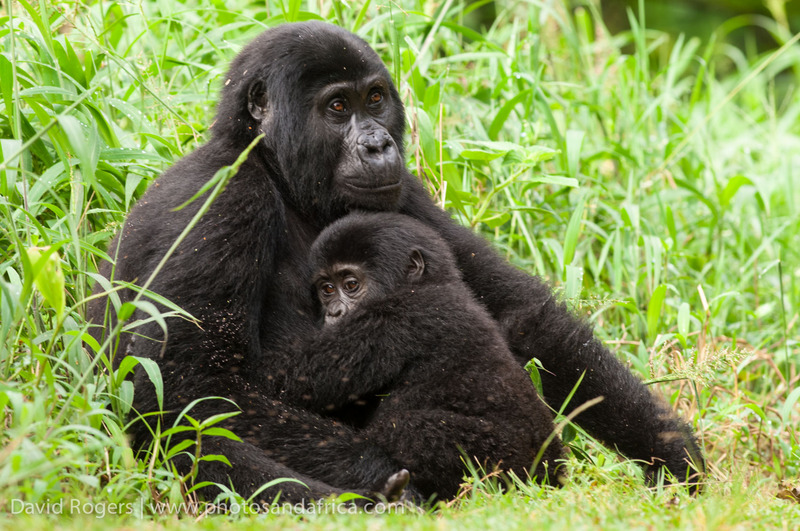 Rwanda is a beautiful country best known for its mountain gorillas and other primates, volcanoes and excellent birding.